A limousine is the style statement which offers lots of lavishness and splendor through its extreme comfortable seats and luxurious facilities. We at Alphalimogroup offer the top notch car service to cater the need of the audience. Be it the prom, wedding ceremony, airport transportation, special events, and corporate transportation, we offer the exclusive services of car towards the airport to make your journey more astounding. 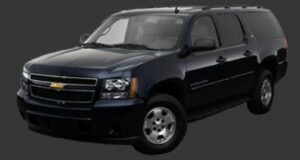 We provide the world class car services to airport in the intact region of Connecticut to fulfill the lavish requirements of journey. Our experienced chauffeur guides you in the way and helps you to manage the luggage. All the luxury cars are equipped with the excellent music system, spacious leather seats, TV, refrigerator and more. 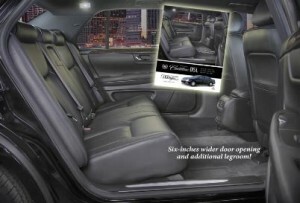 Even, you can customize the car facilities according to your desire while booking the limousine. It provides the best medium to zeal the ecstasy during your journey. Sightseeing, prom events and night out parties become more rejuvenating with the impact of luxury rides. We invite you to become the part of our sumptuous car service ride to airport.